I recorded my new CD at The Funny Bone in Columbus, Ohio. 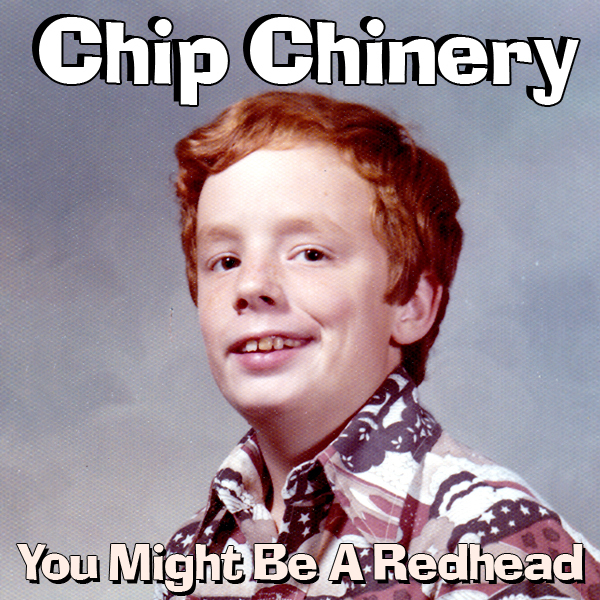 “Chip Chinery – You Might Be A Redhead” will be released Thanksgiving week. It is mostly stand-up, with three sketches included. You can get your own special copy on this web site. It makes the perfect stocking stuffer!